OPPO is best known for its selfie centric smartphones. 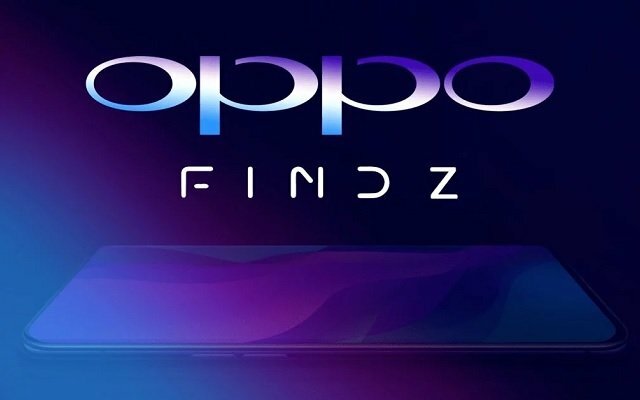 Now the company is working on a new smartphone, OPPO Find Z. The new smartphone will be the company’s first 5G device and will be the successor of OPPO Find X. The OPPO Find Z will come with Snapdragon 855. The chipset supports Qualcomm’s X50 5G modem. The rumors also suggest that OPPO Find Z will incorporate Oppo’s new 10x camera and bigger under-display fingerprint scanner. The 10x camera combines Oppo’s 5x periscope-style camera along with an ultra-wide angle secondary camera to achieve the total 10 times magnification figure. The new under-display fingerprint scanner has a larger surface area and can recognize up to 2 fingerprints simultaneously. Recently. OPPO has joined the Wireless Power Consortium under the name Guangdong Oppo Mobile Telecommunications Corp. So, we may hope that the upcoming OPPO smartphones will have wireless charging capability. However, we are not sure whether Vivo and OnePlus will follow this trend. As both companies offer fast charging in their smartphones. Let’s see what type of new technology we will see in the latest smartphones of 2019. The foldable smartphones are also on the list. Let’s see which company will win the race of launching the first foldable smartphone in the market.